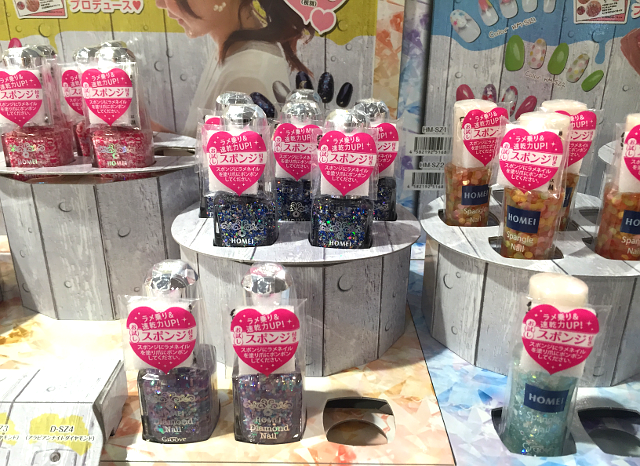 I thought I'd take some pictures of what make up shopping is like in Japan, because I know people are interested in Japanese make up, but also there are some pretty interesting differences between British and Japanese make up. For starters, my friend advised me to bring matte eyeshadow with me because it's hard to find in Japan due to the popularity of sparkly, shimmery, fairly un-pigmented eyeshadows. 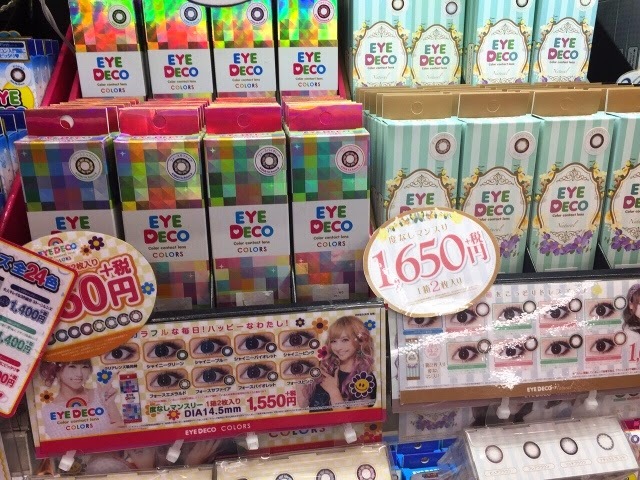 Also if you are into super bright, highly pigmented eyeshadows (same with colour variation in lipstick too fyi) they're also pretty hard to find from the mainstream Japanese make up brands because this just isn't the 'normal' look girls are going for. 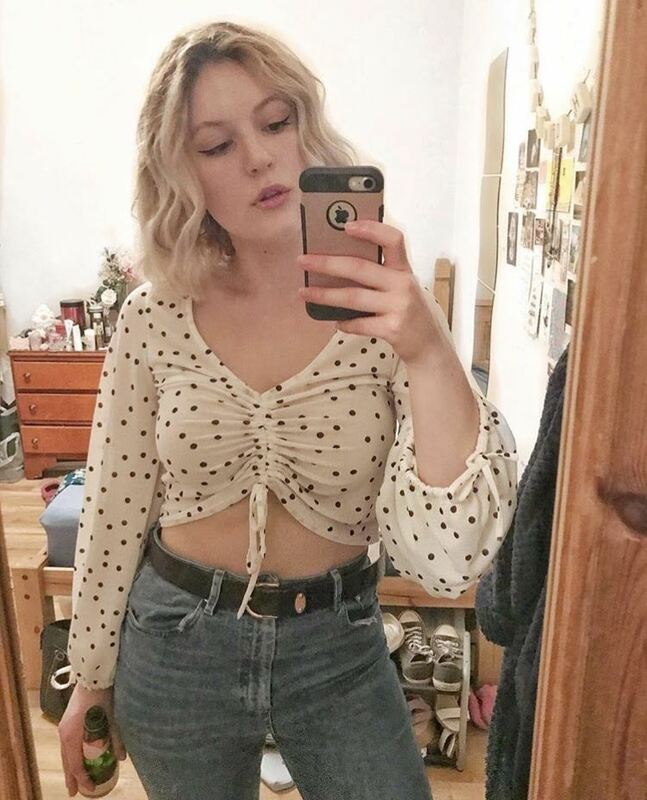 Quality, but for cheap. 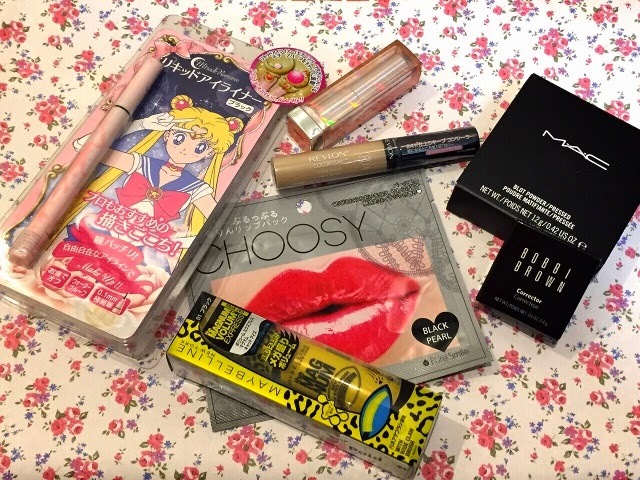 In the UK I would probably always avoid crazy cheap make up unless a blogger had recommended otherwise (i.e MUA), but due to Japanese product quality in general being good I've often been surprised by how high quality things like cheap nail polishes are. 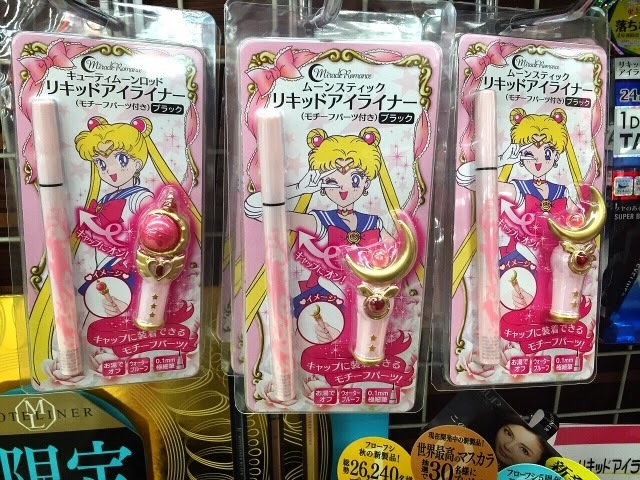 Packaging, too much of it but it's seriously cute. 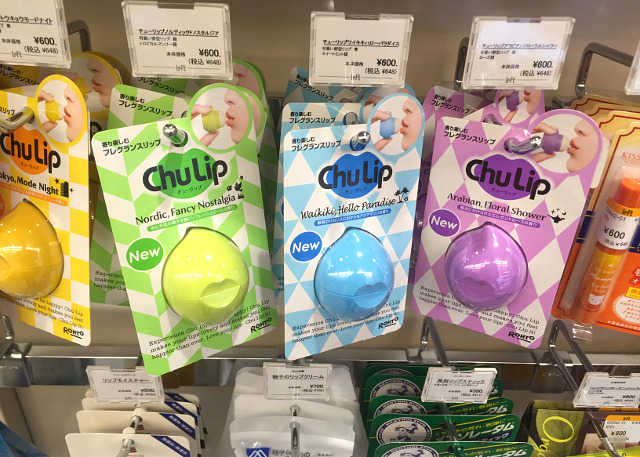 Again this is the same with a lot of Japanese products, presentation is everything in Japan so I often feel like the amount of packaging used is wasteful but aesthetically looks great. 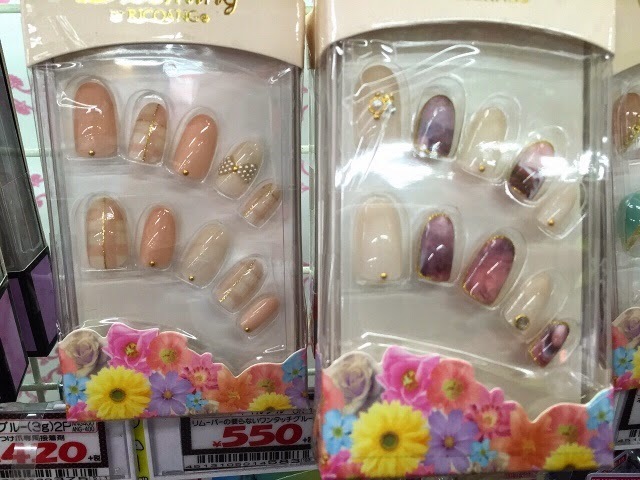 Stunning fake press on nails (see above) and huge nail art/design sections (lots of gel nail and UV lamps on sale for example). 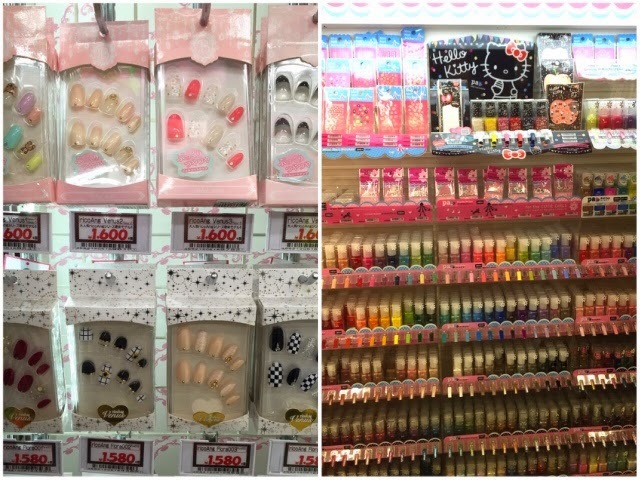 Japan has some of the best nail art in the world at their salons and it's reflected it what you can buy pre-made in shops. 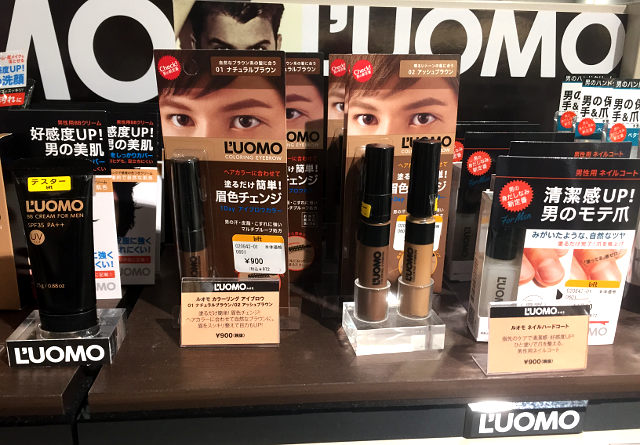 Very high quality eyeliners - I'd say the eyes are definitely a focus for Japanese make up, and Japanese eyeliners are seriously good. Eyelash heaven - the variety of eyelashes on sale is insane compared to what you will find in the UK next to the tweezers and make up brushes in Boots. 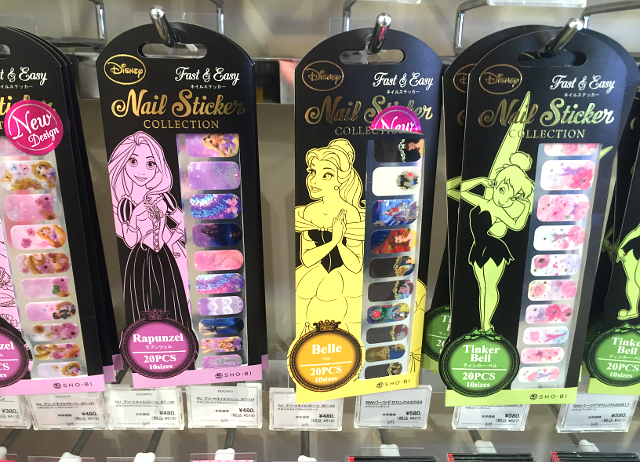 Prepare to feel the strong urge to buy them all.